I’m not a big fan of winter. In late October, scraping enough frost off the windshield to make a frozen Daiquiri, I’m dreading the ice to come. White Christmas is great. January skiing is fun. But as a California guy, by February I’m ready to go on a picnic. That said, one thing that sustains me through the frigid season is Winter Warmer. A roaring fire, a good book, and a righteous, spicy ale make all the difference when the wind blows cold, the snowflakes fly, and the nights are long. 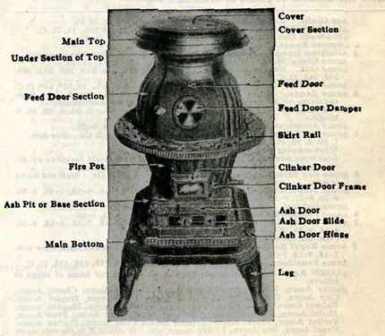 In the old days, folks could huddle around the barrel body of a pot-belly stove to keep warm. These days, even a gas log will do if there’s a fine winter warmer close at hand. Barrel Body Winter Warmer fills the bill. Barrel Body starts out as a pretty straightforward copper ale. A full grain bill augmented with lots of caramel and crystal malt is topped off with Melanoidin malt to boost the red color, and provide plenty of heavy mouthfeel. 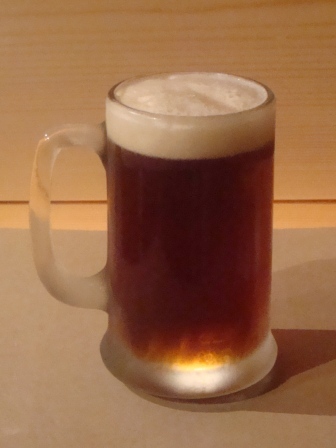 The recipe adds golden sugar and Belgian dark aromatic candi to raise the starting gravity and tweak the umami. The baseline spiciness comes from cinnamon and nutmeg. To kick it up a notch, a hint of Voodoo Elixir in the secondary fermenter adds flavors of coffee, chicory, cubeb, gumbo, licorice, sassafras and sarsaparilla. Safale US-05 ferments this one out full and dry. At about 7.9% ABV, Barrel Body Winter Warmer lives up to its name.